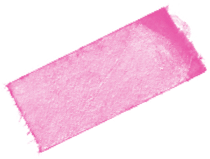 Eight 6″x6″ stencils in total! 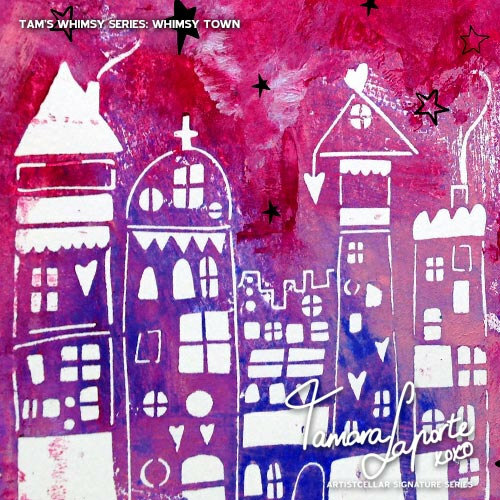 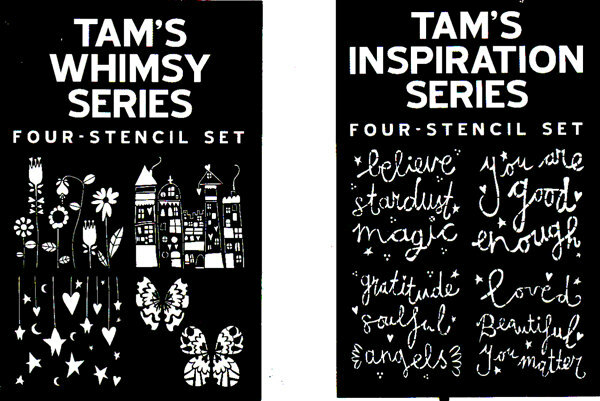 Tam’s Whimsy Stencil Series. 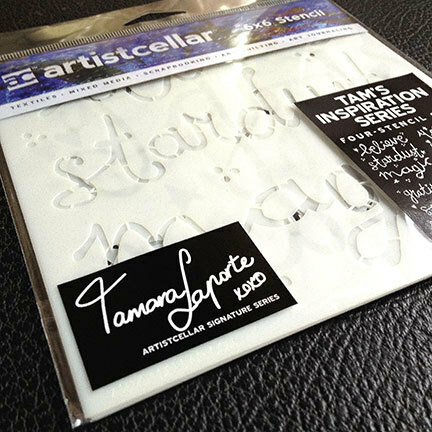 Four 6″x6″ stencils. 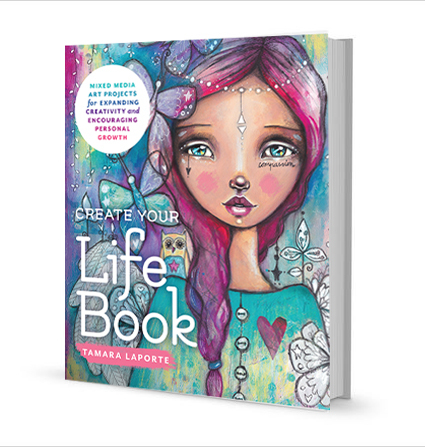 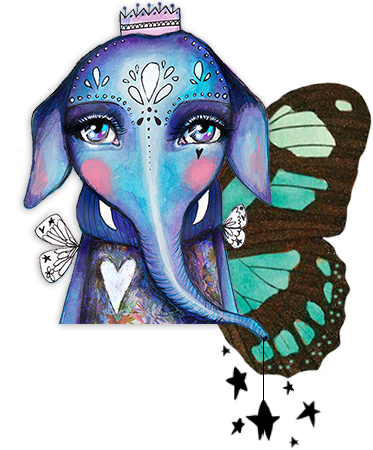 Inspired by Tam’s signature whimsical style, each design can be used whole or in part to add your own bit of whimsy to your artwork! 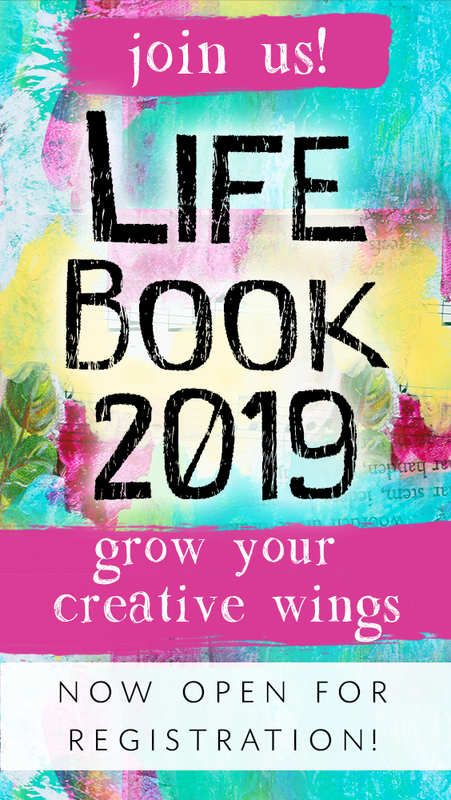 All designs 6″ x 6″.